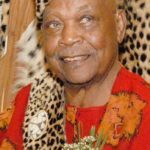 King of the Ondonga Traditional Authority, Immanuel Kauluma Elifas, has died, the royal family has confirmed. He died early this morning at the Onandjokwe Lutheran Hospital in the Oshikoto Region. He was 86. 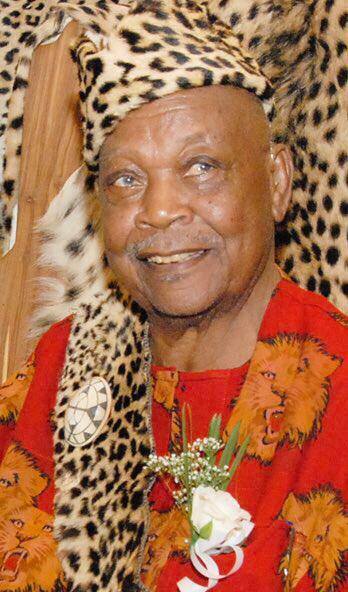 Elifas has been king of the Aandonga since 28 August 1975.